Getting a speeding ticket in New Jersey can leave any driver with the stress of dealing with fines, points on their license, and potentially higher insurance premiums. For some individuals, this can even mean a license suspension that leaves them without the ability to continue driving. With DMV records showing up on background checks, speeding tickets can also be detrimental to landing or keeping jobs. What are the costs for a speeding ticket in New Jersey? You will be advised of the amount of your fine on the speeding ticket you are issued. Another instance in which the fines are doubled is for traveling at a speed of 10 mph or more in an area with a posted speed limit of 65 miles per hour. Tickets issued in these circumstances can cost you a lot of extra money. If these consequences have made you nervous about your driving future, it’s important to follow the steps below after getting a speeding violation. A legal team is essential when it comes to defending yourself in the state of New Jersey. 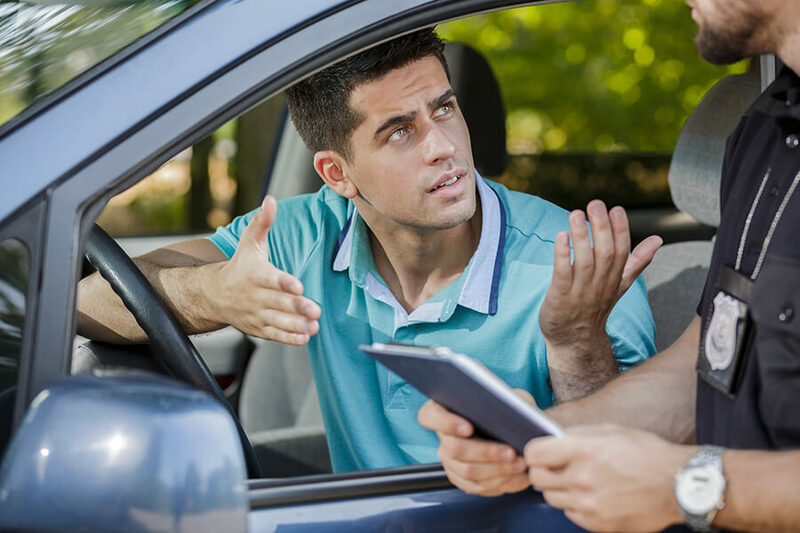 At Haveson and Otis, we understand how stressful this situation can be and exhaust all avenues in order to minimize the burden of your speeding ticket in New Jersey. Our time is spent looking for ways to reduce points on your driver’s license, reduce fines, and dismiss the ticket entirely. Once you’ve given us the opportunity to defend against your speeding ticket in New Jersey, it’s important to continue driving as safely as possible. Avoid speeding and be diligent on the road in order to avoid any additional citations that could challenge your case. If your license has been suspended as a result of the ticket, do not drive until it is reinstated. Paying a speeding ticket might seem like the easiest way to go until you see your insurance premiums go up and your DMV points increase. By going to court with our team, you’ll have lawyers representing you with a strategic game plan. We want a good outcome just as much as you do, so you can trust us to provide you with the most detailed defense possible. From investigating the details of the situation to interviewing witnesses, we look at every angle to help strengthen your defense. A speeding ticket in New Jersey is a serious violation that every driver should defend themselves against. At Haveson and Otis, our priority is your freedom and finding ways to keep you driving legally. With our team at your defense, you’ll have the best chance of minimizing the burden of your ticket. Contact the office of Haveson and Otis online or by calling 609-917-9370 today to schedule a free no-obligation consultation to discuss your speeding ticket in New Jersey with one of our experienced legal professionals.